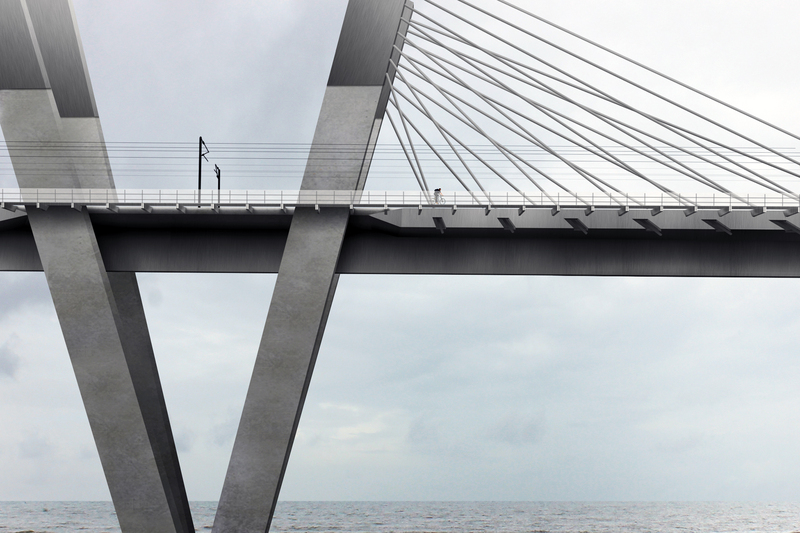 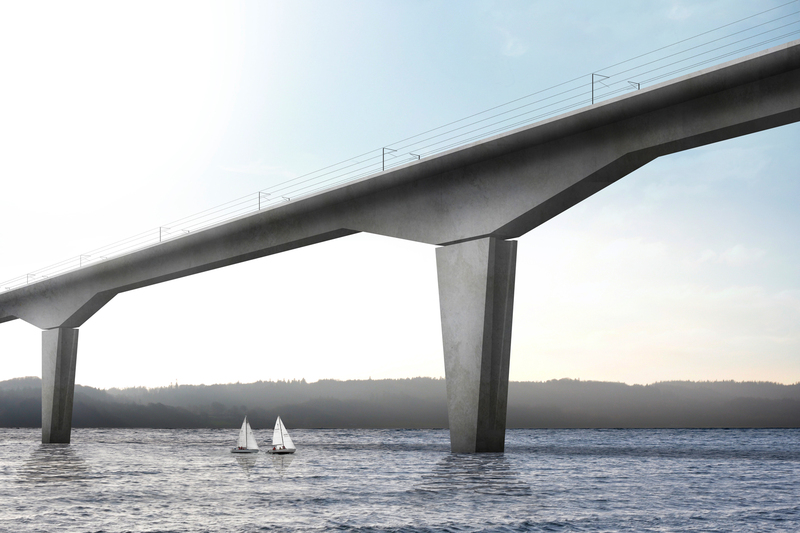 A high-speed rail link across Vejle Fjord in south-eastern Jutland is planned to shorten the journey between Odense and Aarhus in response to the objectives of the One Hour Model, an initiative to reduce travel times between the largest cities in Denmark. 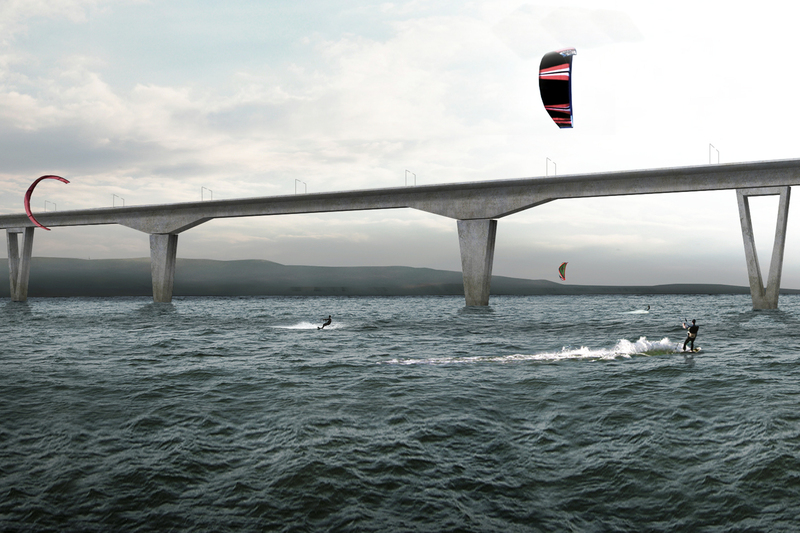 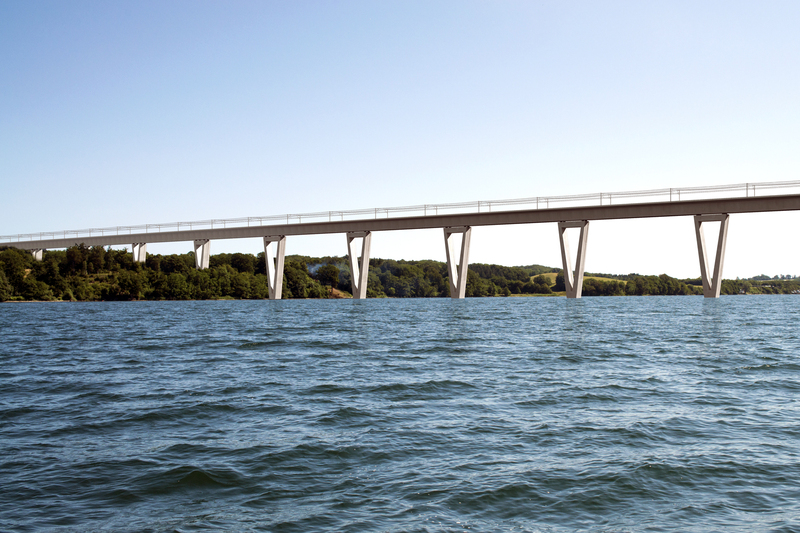 Designed for 250 km/h operation, the route bypasses the town of Vejle with a 5km diversion to realise a saving of approximately 12 minutes. 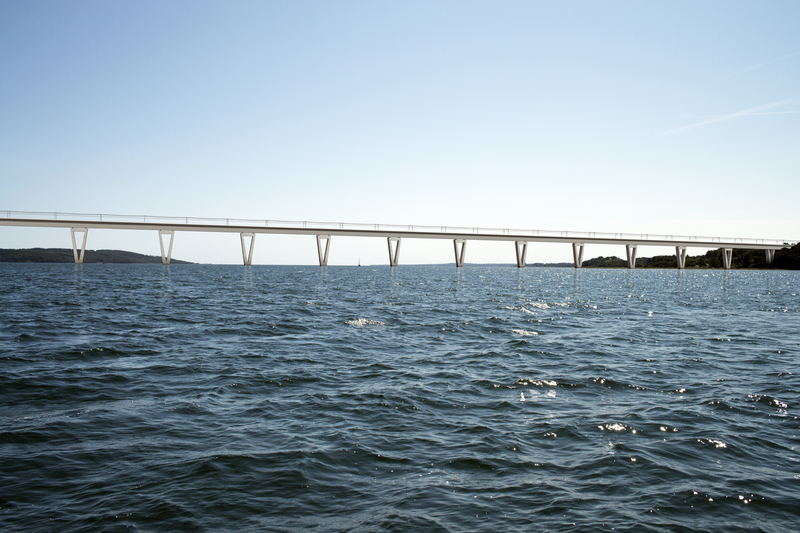 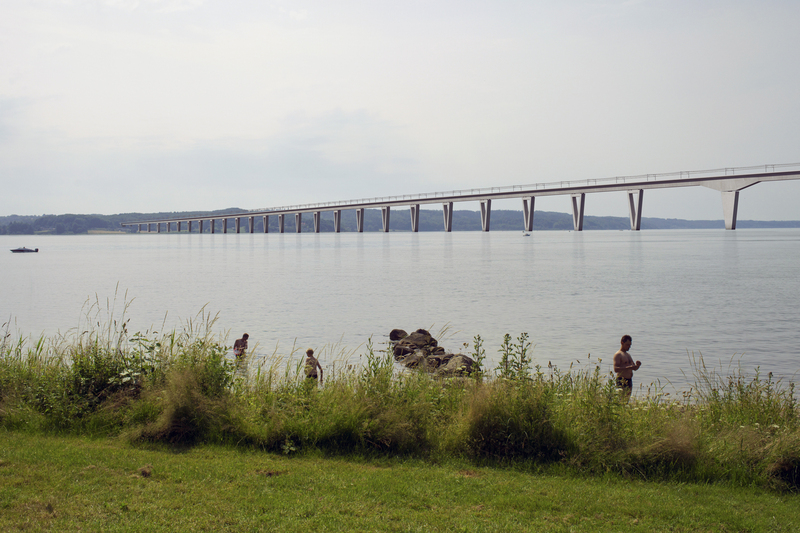 The rail crossing route is about 5km downstream from the 1.7km long Vejle Fjord highway bridge. 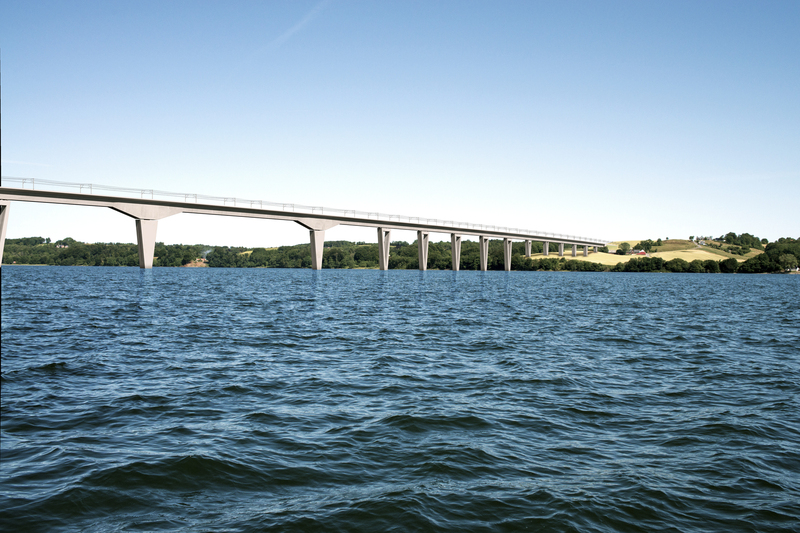 BEaM are engaged in a multi-disciplinary team undertaking technical studies and landscape assessments of bridge options and a (subsequently commissioned) tunnel alternate, including environmental conditions, land requirements, visual impact and noise. 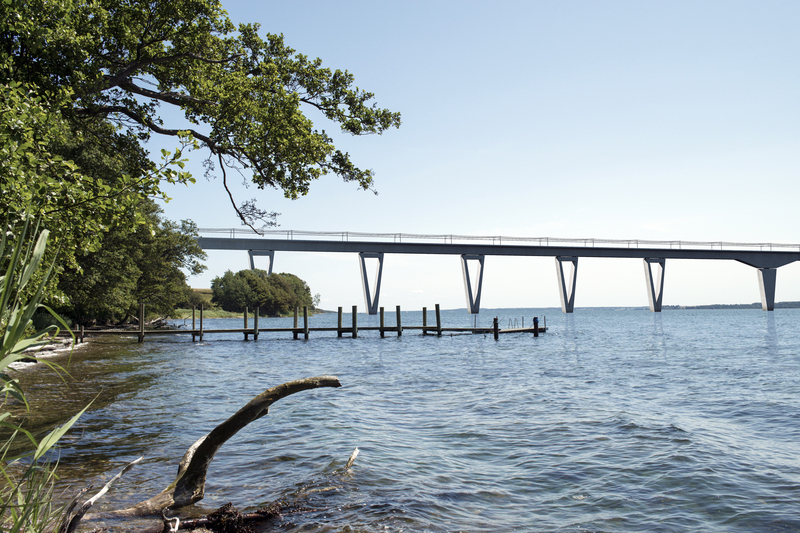 More information about the Environmental Impact Assessment can be found by following this link.